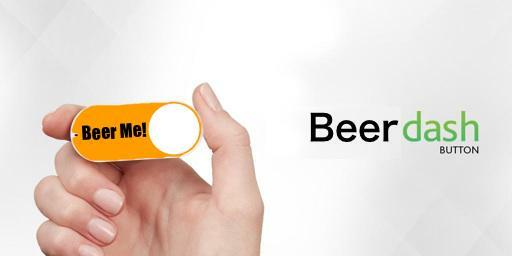 Amazon announced a new little button March 31 that orders a specific product from the retail giant when pressed. 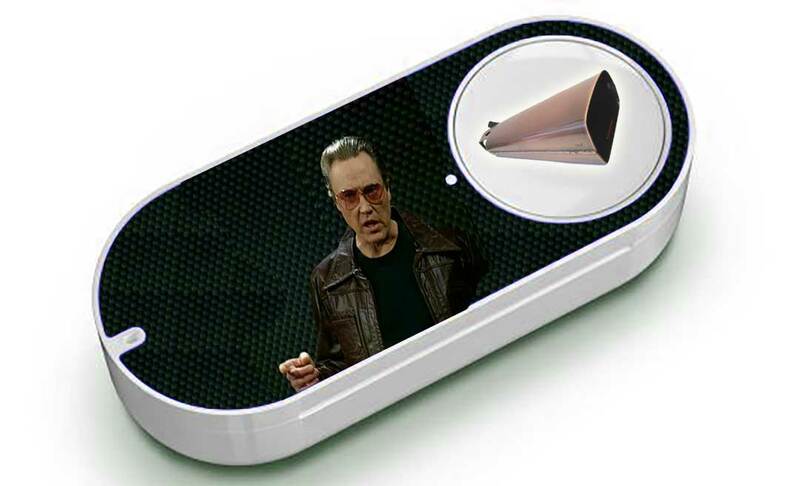 It's called the Amazon Dash. You stick it around the house and hopefully push it within two days of actually needing something. Really, can you blame them? interestingly #AmazonDash also has a customer service page.. https://t.co/TR7FW6qYgh reports of it being an actual product also coming up..
What if you pressed the beer button too many times? What if you want the opposite of a product or service?